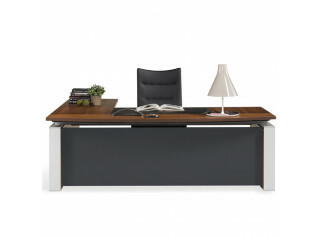 Ten Up Executive Desk is distinguished by its angled metal legs which provide a beautiful and unique appearance. 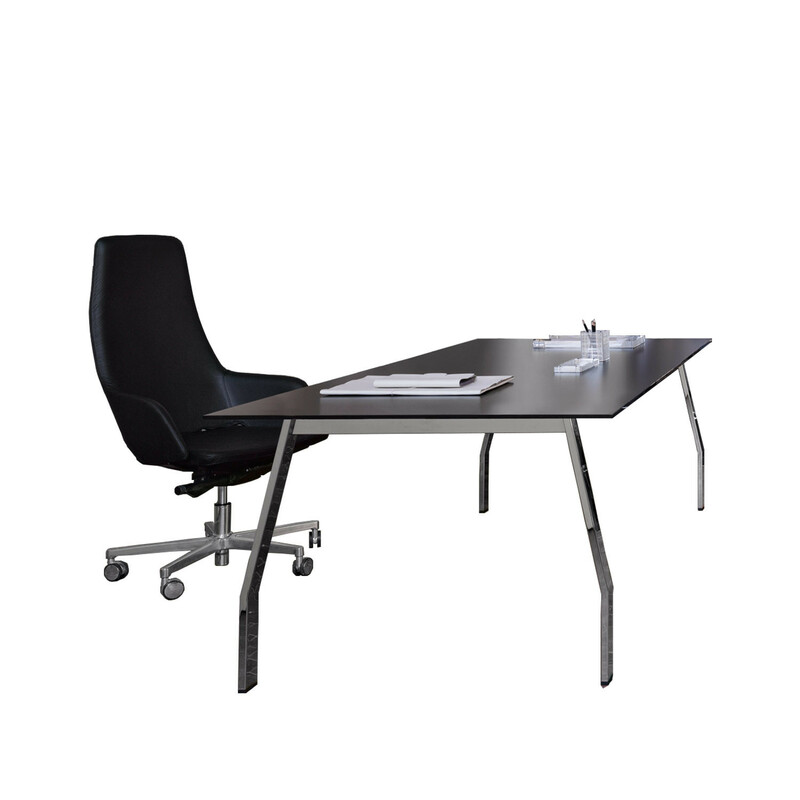 Offering clean lines and beautiful materials, Ten Up Executive Desks add something new and impressive to the business environment. 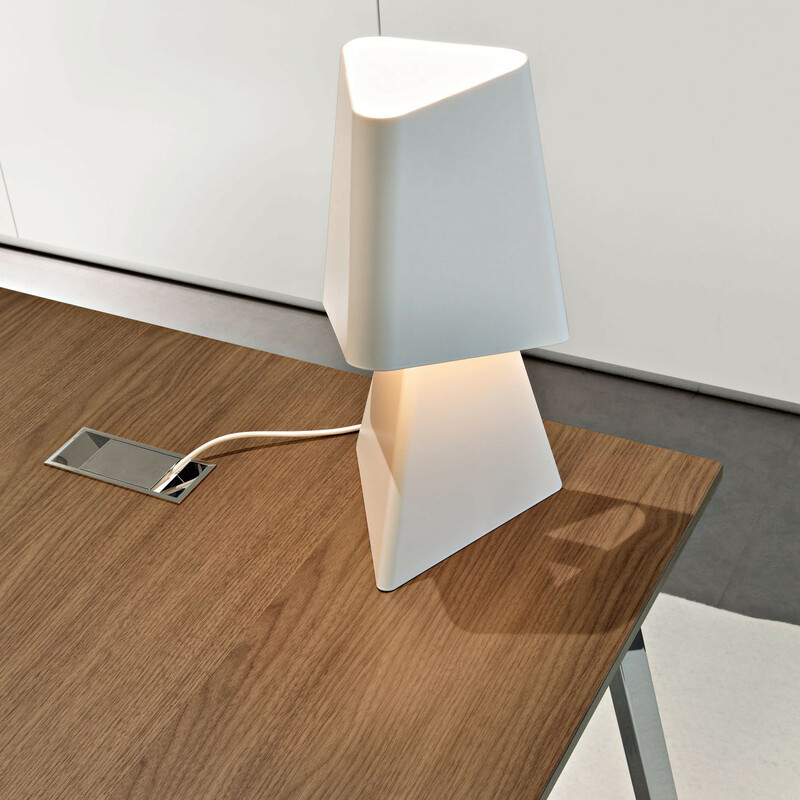 Ideal as a manager's or director's desk, Ten Up is available in a range of different finishes to complement any professional interior, as well as coming in varying configurations. 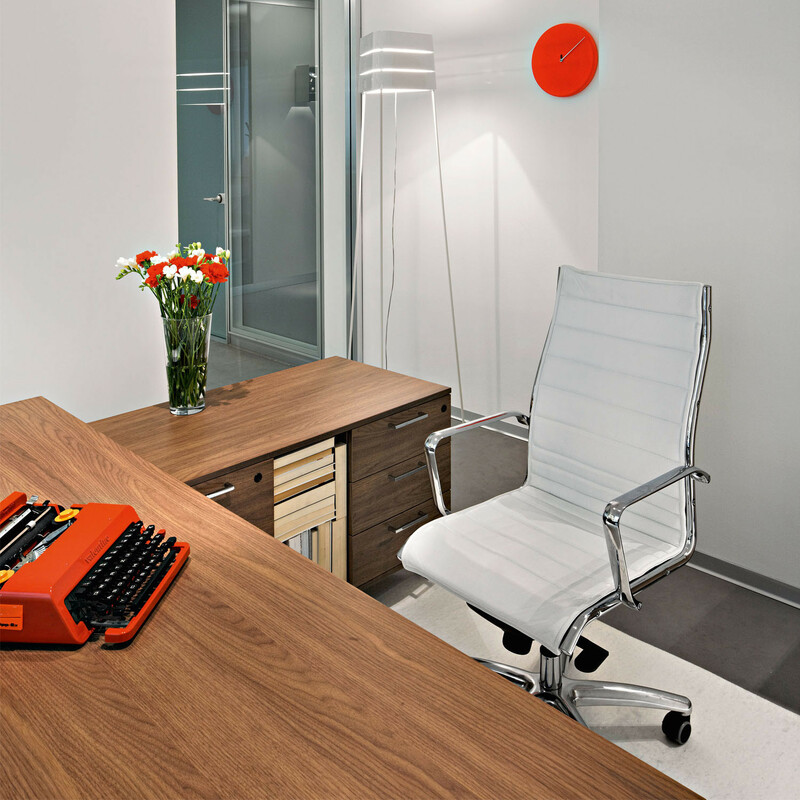 Modesty panels, extensions, pedestals and cabinets are also available to ensure Ten Up Executive Desking offers a comprehensive management level solution. You are requesting a price for the "Ten Up Executive Desk"
To create a new project and add "Ten Up Executive Desk" to it please click the button below. 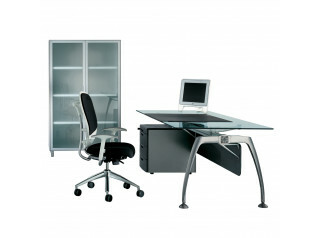 To add "Ten Up Executive Desk" to an existing project please select below.